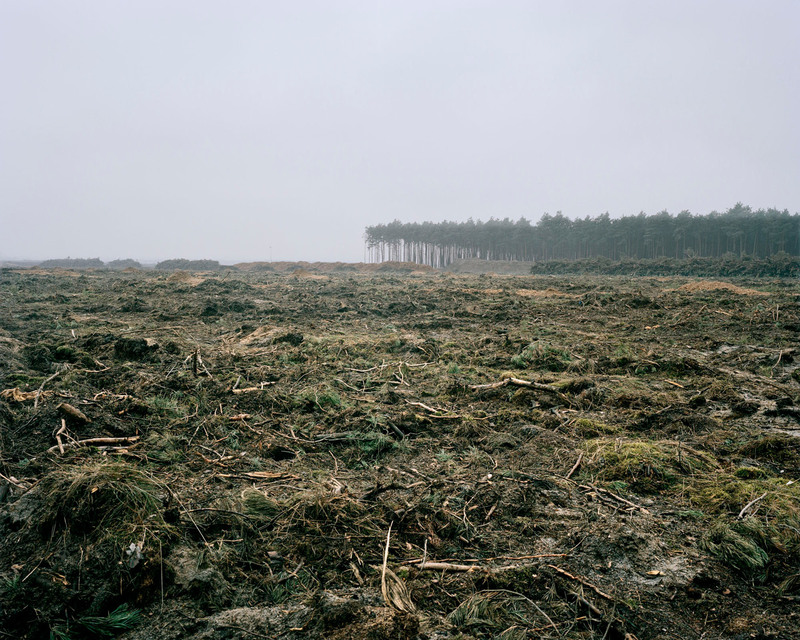 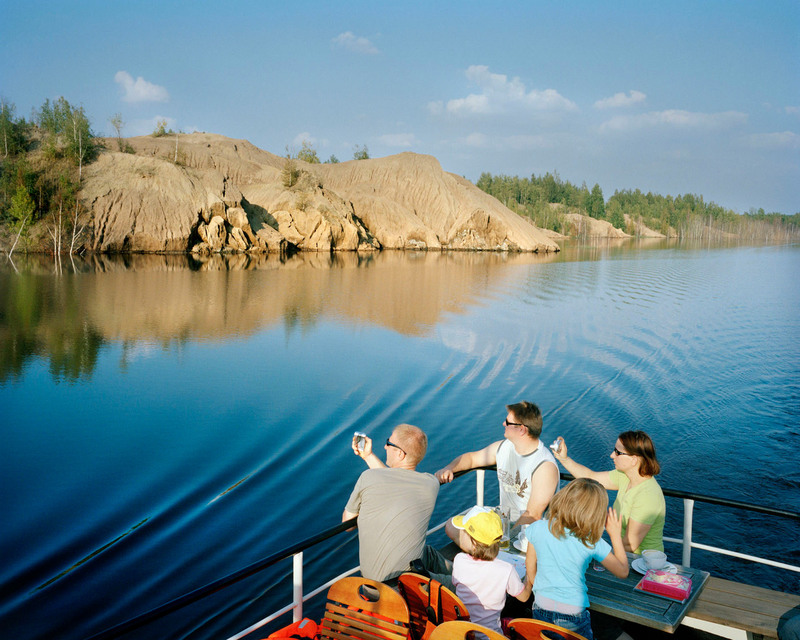 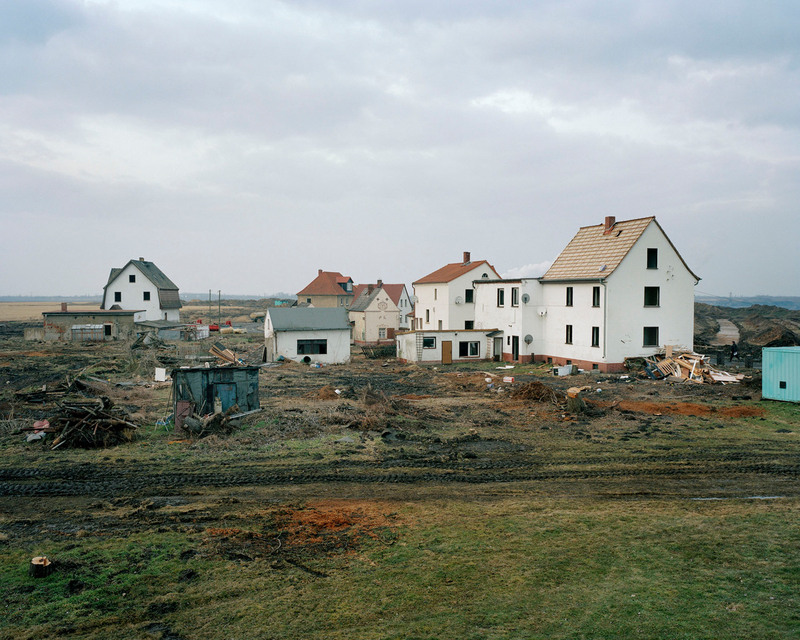 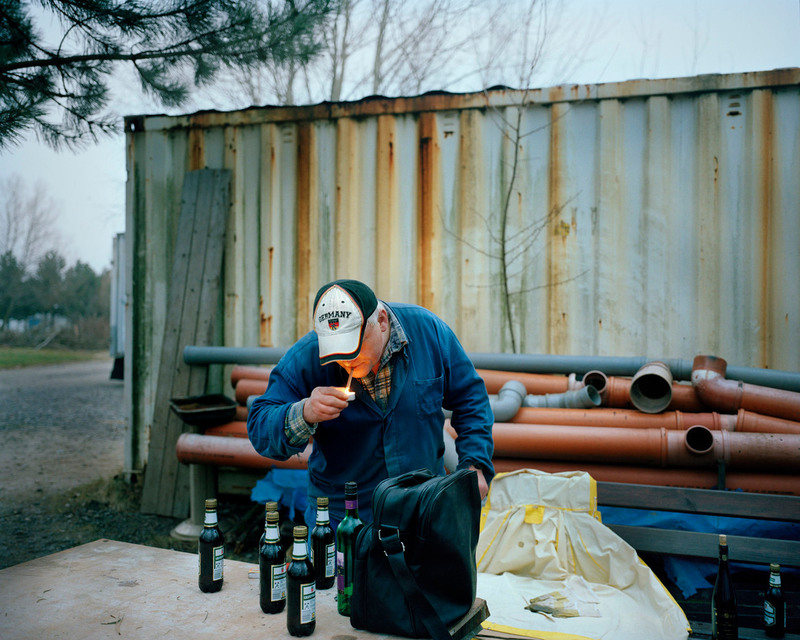 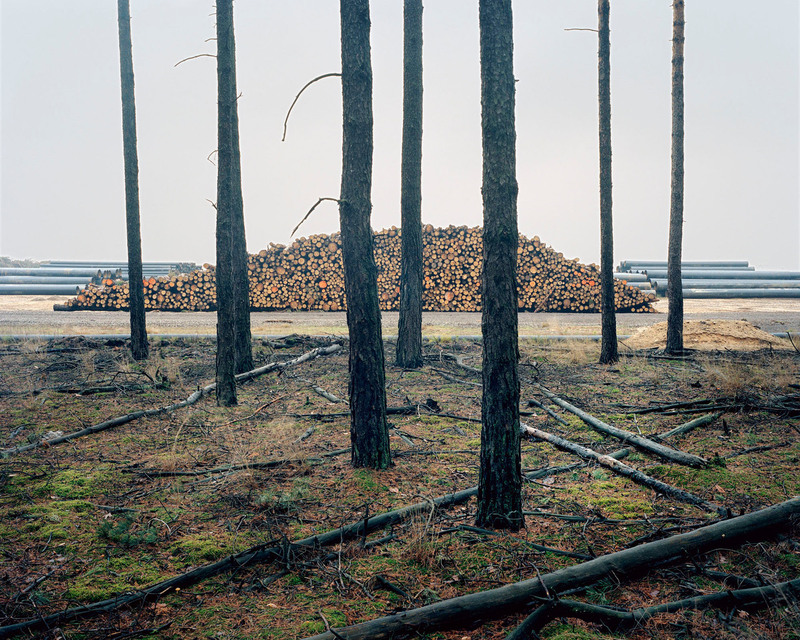 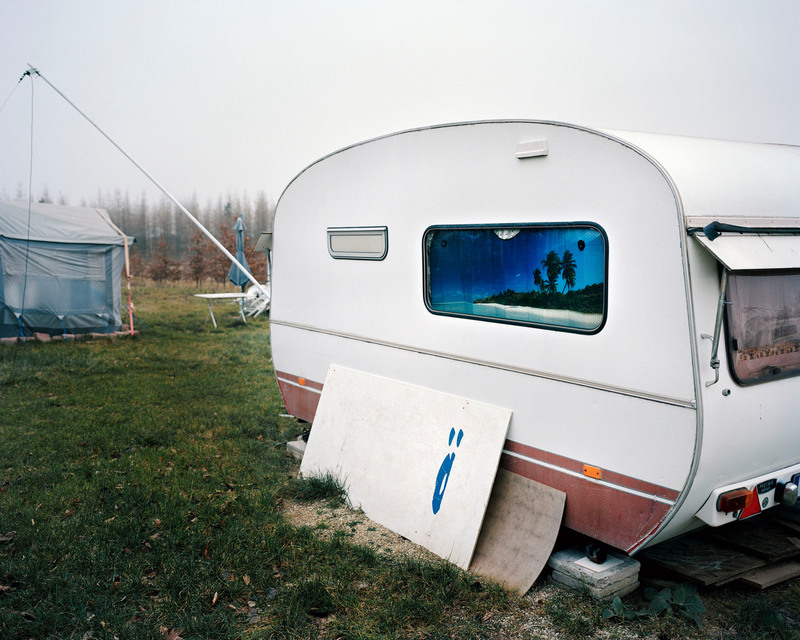 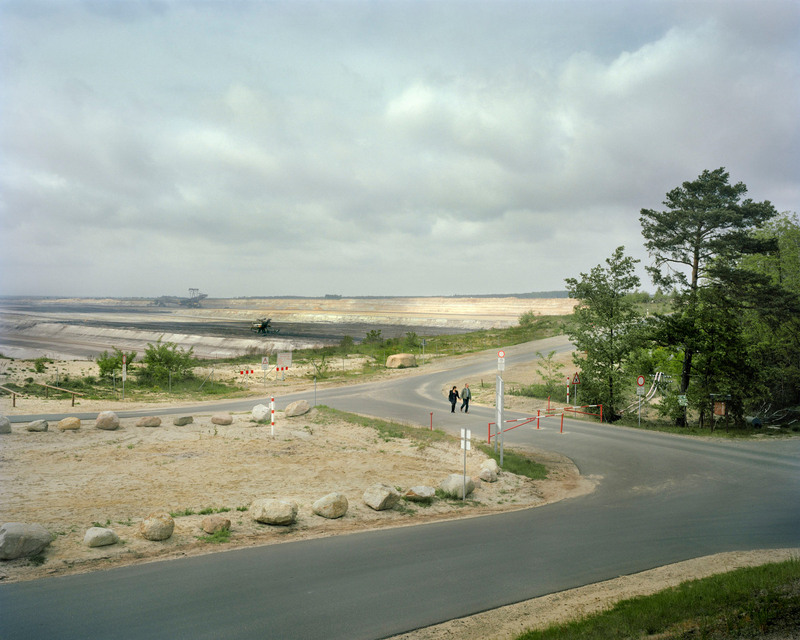 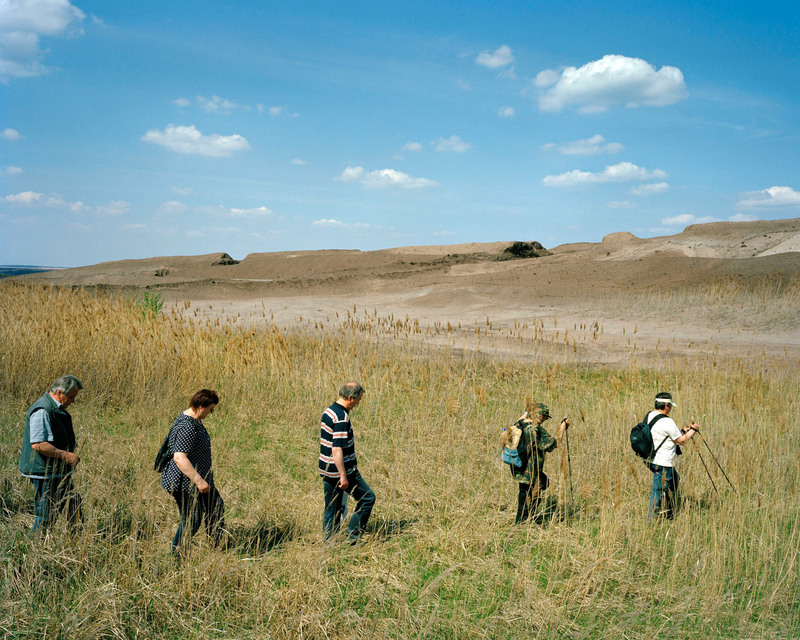 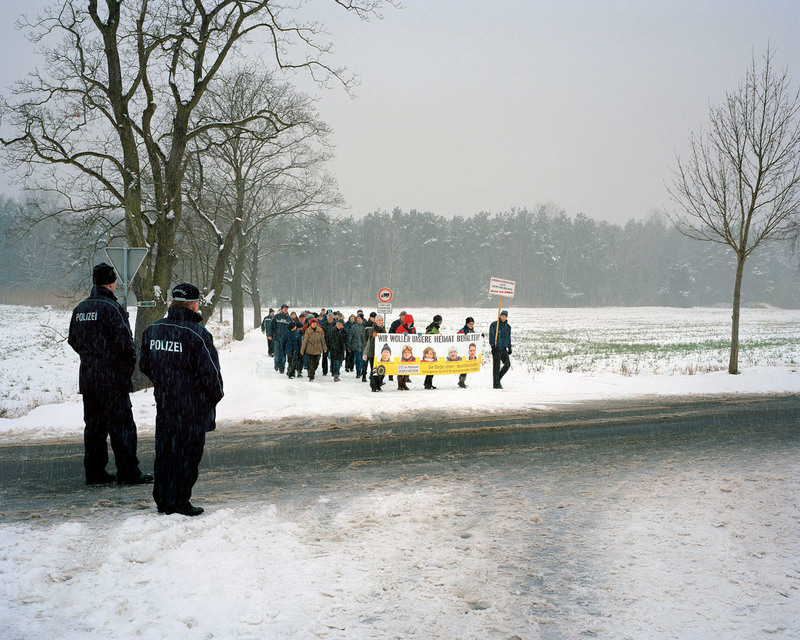 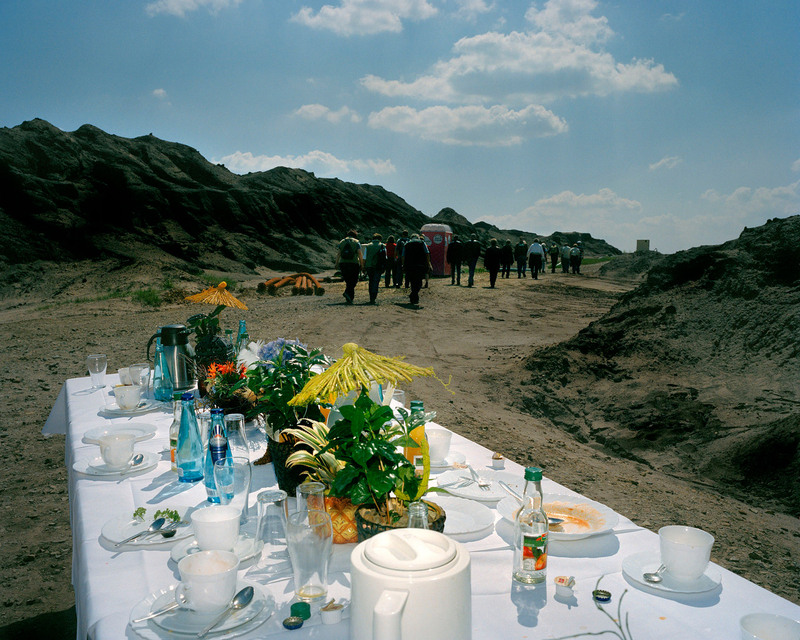 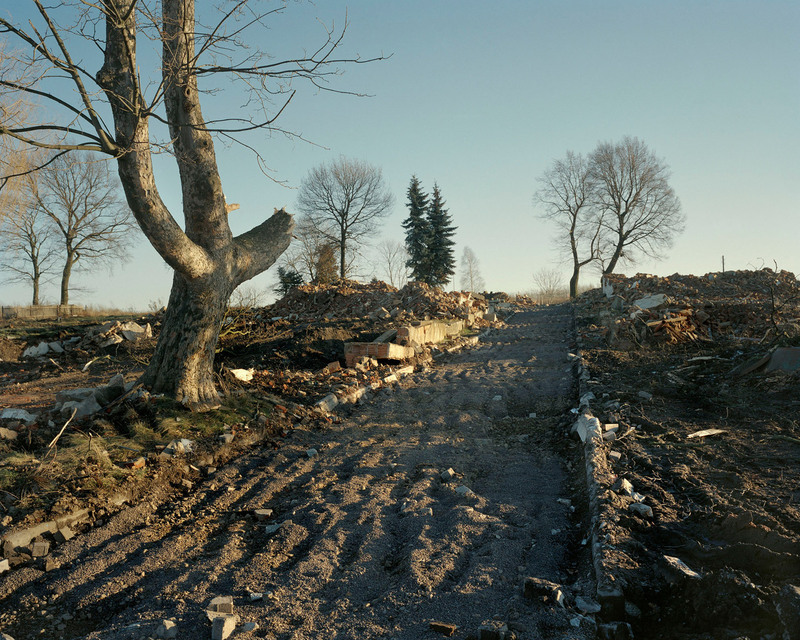 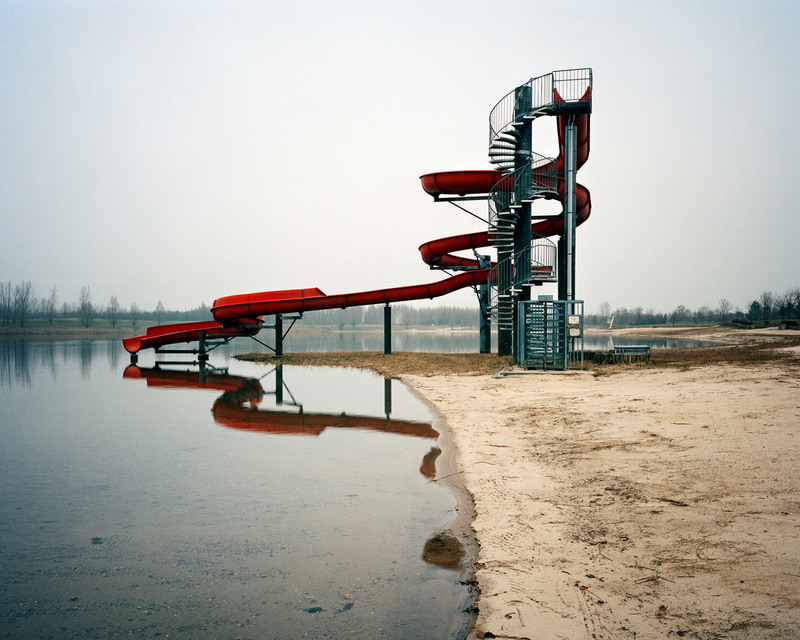 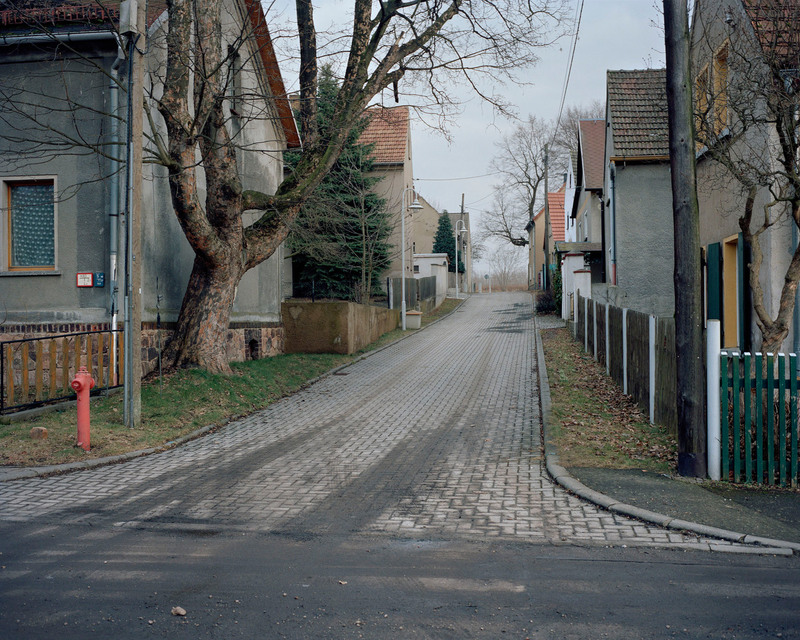 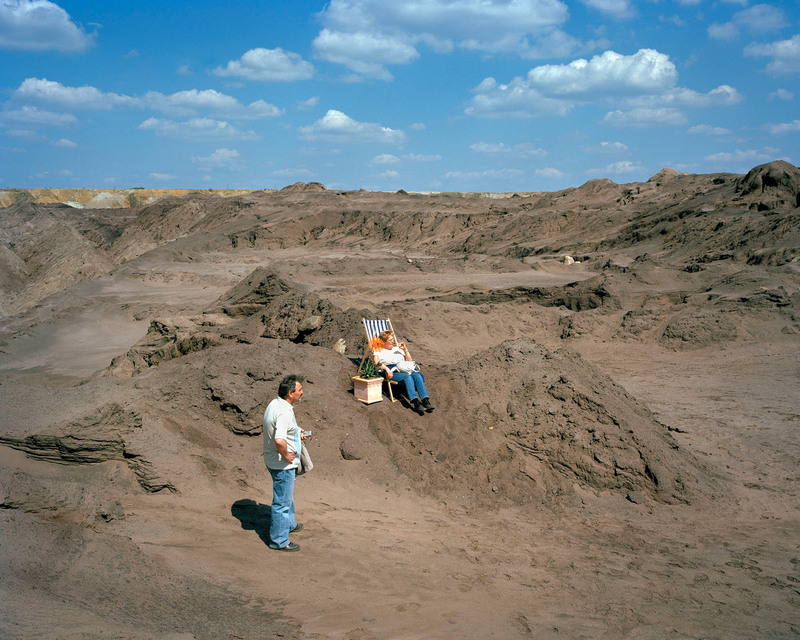 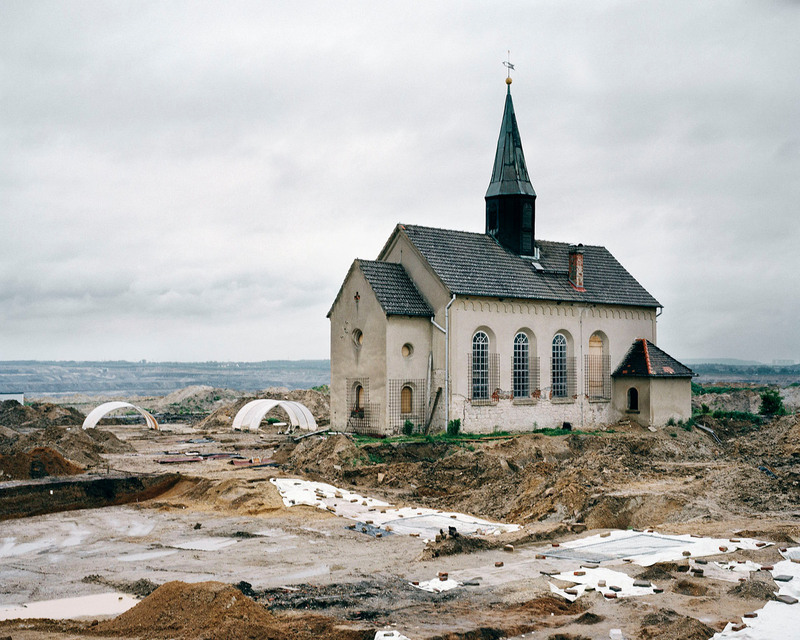 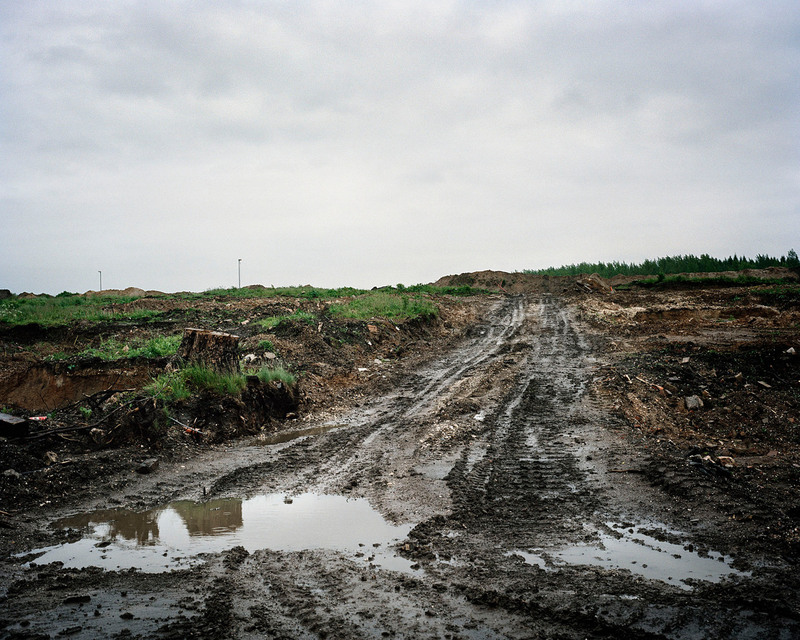 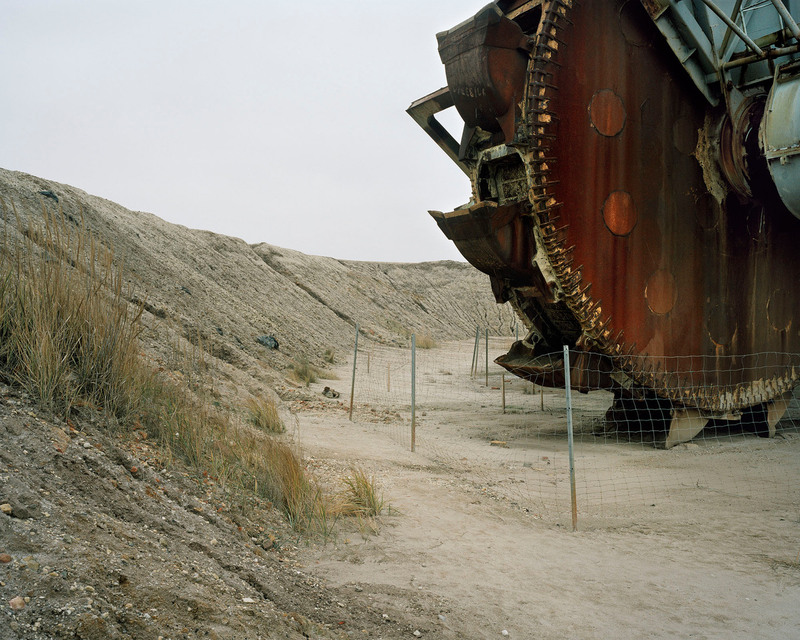 "Retired Soil" is the portrait of two german lignite mining areas: Lusatia and the southern bounds of the city of Leipzig. 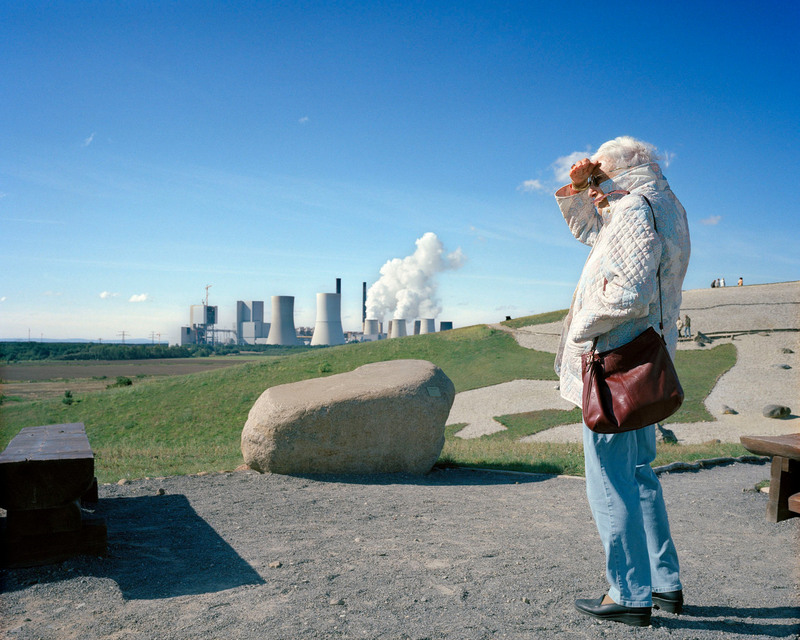 It shows the earth beeing cultivated, energy-distributing and recreational landscape - used, exhausted and reshaped by human hand. 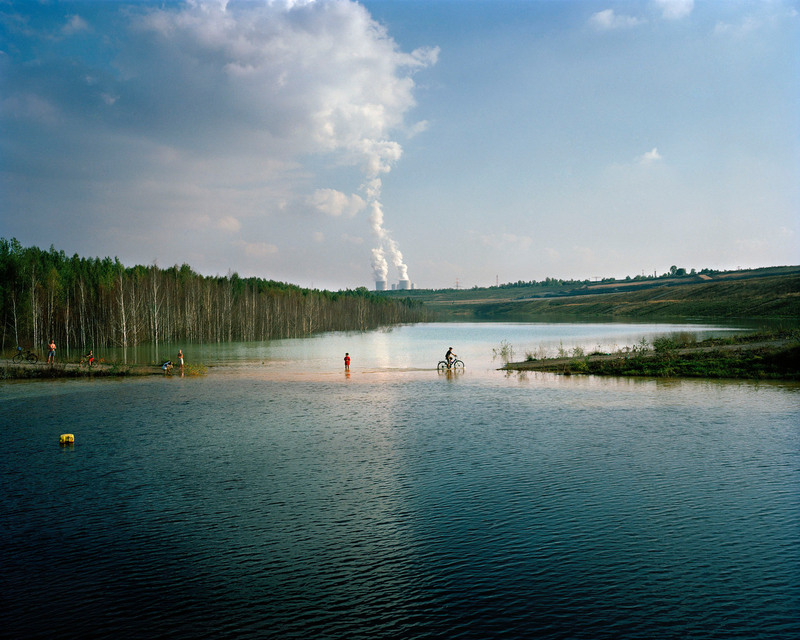 Full of promises to gain profit for the big energy distributors but also full of promising expectations to grow tourism in these rural industrial regions, the work mainly focuses on the concomitance of single processes of transformation. 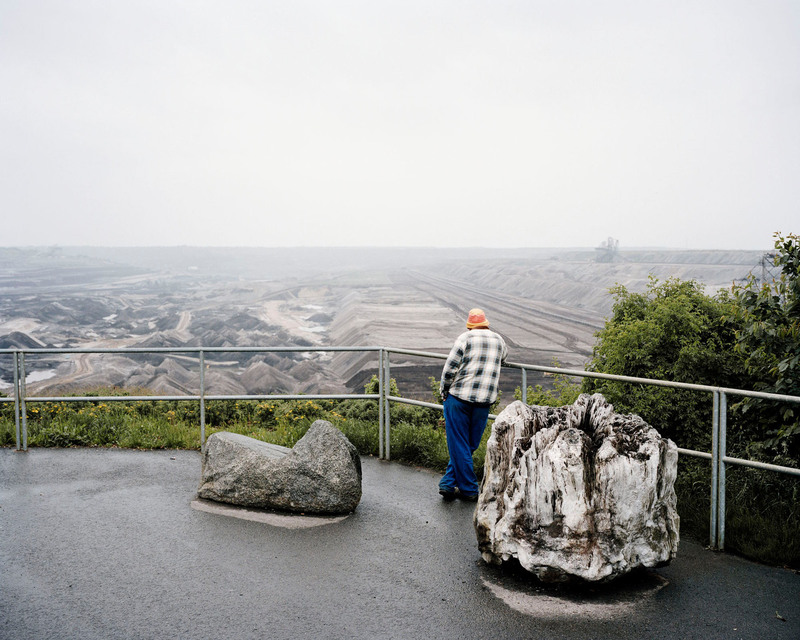 Whether supernumerary, fun orientated "mining tourist" and fascinated observer of large-scale coal mining or desperatly fighting demonstrant, struggling to preserve his homeland - man, cause of these transformation processes always remains part of the landscape.